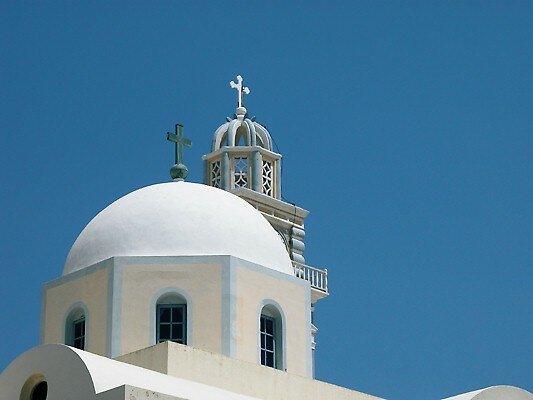 Greece holidays really do tick all the boxes as the mainland and its islands have so much to offer. With such diversity they can fulfil all your holiday dreams. Whether your aim is to relax on a sandy beach or participate in water sporting activities, walk or cycle through stunning landscapes, explore ancient ruins and monuments, or merely sit back and enjoy local food and drink, there'll be a cheap Greece holiday that fits the bill. Whether you are seeking a cultural city break or an annual family vacation, as a price comparison site, sandydunesholidays.co.uk will help you find the best possible deal. So if its sunshine you are after you'll find the season is long. Holidays can be taken from spring until later autumn with temperatures in the low thirties in mid summer. With so much choice there are resorts catering for every age group. Young families, teenage families, young singles, older couples, honeymooners, they can all find a Greece holiday destination that caters for their needs. The tourist industry is aware that standards of accommodation and service must be high and the natural friendliness of the locals adds to your pleasure. Whichever you choose, island or mainland, you'll find there are numerous attractions and sightseeing opportunities. So if you are looking for a guarantee of sunshine, beautiful vistas, interesting towns and villages, superb beaches with warm clear waters, take a look at our Greece holiday offers of the day. If you find the task of scouring through the internet for the cheapest option more than a little daunting, use our simple search facility that will quickly find you the Greece holiday that gives you the best deal. As a price comparison site we bring you offers from over thirty travel companies, including some of the market leaders, who are all competing for your custom. This competition inevitably leads to great bargain holidays. As the best offers change daily, don't delay, ring and book today. Check out our Greece holidays 2019 and find the cheapest school holiday deals.